We use the Early Years Foundation Stage (EYFS) Framework to ensure we are meeting the individual needs of each child. This ensures we are providing a safe and secure learning environment and that children are provided with opportunities to meet these goals. 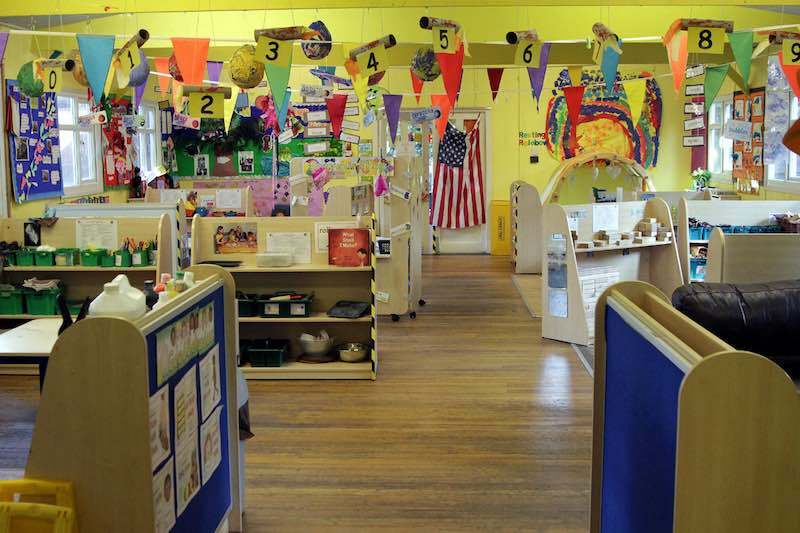 There are seven areas of learning that are included in the EYFS. These are broken down into 3 prime and 4 specific areas. When your child/children begin their nursery journey with us they are assigned a key person. The key person will be your first point of contact and will be there to comfort and reassure you and your child. They will be responsible for all your child’s care and emotional needs. During the settling in sessions they will complete a care plan with you and continue to monitor the child’s progress. Each key person compiles a development file, which also includes a tracking file and Learning Journey which will show your child’s progress through the early years of development. This can then be taken with them when they begin Big School and will also act as a memento of their Nursery Life. A Well Developed Knowledge Of Each Child’s Needs Makes Sure That Staff Promote Children’s Welfare And Learning…….